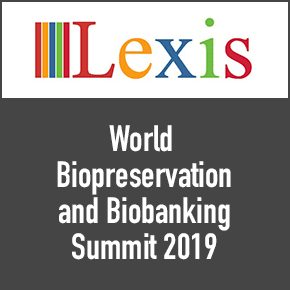 As you might be aware, Lexis Conferences will be hosting the World Biopreservation and Biobanking Summit this year. This exciting event will take place on July 19-20.2019 in New York City, USA. Many prominent speakers, along with information-packed workshops, will fill the agenda. I am honored to invite you to attend this conference and to share your valuable thoughts. Please revert back to let us know whether you are able to join us at Biobanking 2019. Also, feel free to contact me if you need further details on the conference.